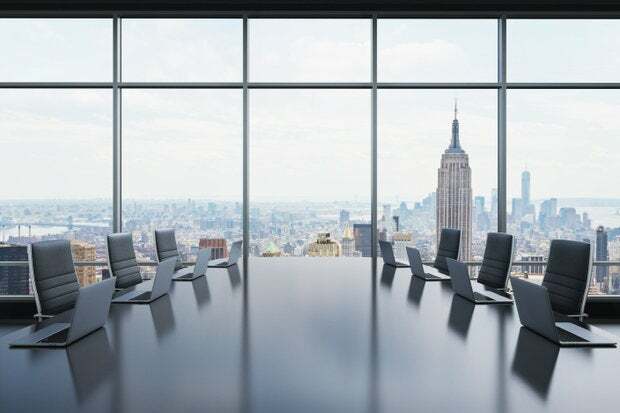 CIOs serving on a range of non-profit and public boards offer some tips for IT leaders looking to navigate the process of seeking board seats. A proliferation of data breaches and technology disruptions has corporate boards looking to add seasoned IT leaders with expertise in cybersecurity and digital skills. The data don't lie: Korn Ferry in May reported a 74 percent increase in the number of CIOs serving on Fortune 100 boards in the past two years. Installing a CIO can provide a valuable translator between the board, the internal CIO, and other technology-related functions, Korn Ferry consultants Craig Stephenson and Nels Olson wrote in Harvard Business Review. Such communication is crucial at a time when 73 percent of IT leaders find striking the right balance between innovation and operations challenging, according to CIO.com's 2018 State of the CIO report. CIOs meanwhile view boards as a way to burnish their business acumen, a platform where they may demonstrate their ability to analyze anything from balance sheets to 10-K filings. Technology leaders recently shared their experiences landing board seats, and offered advice for how up-and-coming peers may do the same. 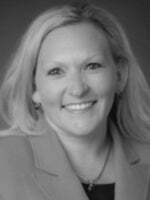 Kirsten Wolberg secured a role as board director and audit committee member at tech firm SGI. Wolberg, now CTO and COO of DocuSign, says a Deloitte consultant referred her to SGI, which was looking to diversify its board. Wolberg advised SGI on the strategic direction of its product line until HP Enterprise acquired it. Wolberg in 2016 also joined the boards of Sallie Mae and its industrial bank subsidiary, which she says coveted her technology expertise, as well as her financial services background. "I've had a great and successful career in technology and wanted to look at the technology as well as business problems from a board perspective," Wolberg says. The SGI and Sallie Mae roles gave Wolberg a window into mergers and acquisitions and other strategies she might not have experienced. Network in the right places. Wolberg says CIOs looking to join boards should attend networking events focused on building board skills. Wolberg says many CIOs attend CIO networking events but don't branch out to other networks that may help them explore board work and other opportunities. Word of mouth. Many public board and other opportunities come from serving on non-profit boards. The Deloitte consultant who connected her with SGI served with Wolberg on the Leukemia and Lymphoma Society board. Moreover, Wolberg says she wouldn't be working at DocuSign if she hadn't gotten a tip from a peer who serves with her on the board of YearUp, a workforce development entity. Seek professional help. Word of mouth helps, but sometimes CIOs need a different push. Wolberg noted that consultancies are great matchmakers because they work with the world's largest companies and know plenty of candidates to recommend for culture and skill fit. Organizations such as Deloitte's onboarding academy, for example, work with executive leaders to help build out board resumes. Master cyber and digital skills. CIOs need to demonstrate solid cybersecurity and digital skills, two areas where most boards are markedly deficient. "Most boards don't know the right questions to ask, and when answers come back, they don't know how to evaluate those answers," Wolberg says. Having a CIO on the board provides a crucial source of information to help bring clarity to those areas. Kristin Darby, CIO of Cancer Treatment Centers of America, has been serving on community boards for the past decade. But she couldn't pass up the opportunity to join the board of non-profit biotech entity Addgene, which she says allows her to become familiar with new types of genomic research intended to tackle cancer. "It exposes me broadly to upstream activities that affect my current job," Darby says. For example, Addgene has helped Darby learn about CRISPR technology. Darby also saw Addgene as an opportunity to refresh her financial skills. She formed the group's audit committee and instituted board-level financial governance the organization lacked. 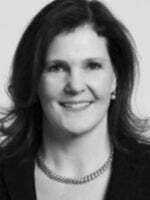 Darby also serves in customer innovation advisory roles with Salesforce.com and Infor, where she is able to get insight into and influence the technology roadmaps of her strategic vendors. When companies come calling. Sometimes companies will come exploring with job opportunities, but CIOs are quite happy where they are. It's happened more than once to Darby, who says she politely declines but may tell companies that she might be interested in a board role. And word travels fast. "I haven't joined a board that way, but if a seat comes open they'd think of me," Darby says. State your preference; know your limitations. Some people prefer private boards, while others love the thrill of public company boards, where stakes are higher and the personal liability is greater. Darby says she doesn't currently have time for such public boards, which tend to meet monthly (she has a quarterly meeting-only rule). Those who do crave the public boards challenge had better be on point. "You don't want to make a mistake early on in your board career because it can hamper your progression long term," Darby says. Understand the food chain. Know how boards operate, and know the responsibilities of your role before beginning work. For example, a board secretary must know how minutes work. And don't vote if you don't have authority to vote. "You want to perform to the standards of your role because gaps will be noticed," Darby says. There is much more to serving on a board than showing up for meetings and discussing corporate strategies. Sometimes CIOs have to do some homework to prepare for board roles. Not too cool for school. To prepare for her board seats at Advanced Auto Parts and Blue Cross Blue Shield Massachusetts (BCBS), National Grid CIO and CDO Andi Karaboutis took classes in accounting, paired assets and financial management at Harvard University. She also took a biology class to prepare for a prior IT leadership role at pharmaceutical giant Biogen. "You figure out where your gaps are and then you go for it," Karaboutis said at the 2016 Forbes CIO Summit panel in Half Moon Bay, Calif. Karaboutis, who stepped down from the BCBS board in 2017, is also on the board of Perrigo Company. Joining a board makes you a better leader. Karaboutis says CIOs actually benefit their own companies by bringing what they learn from board appointments to bear in their day jobs. 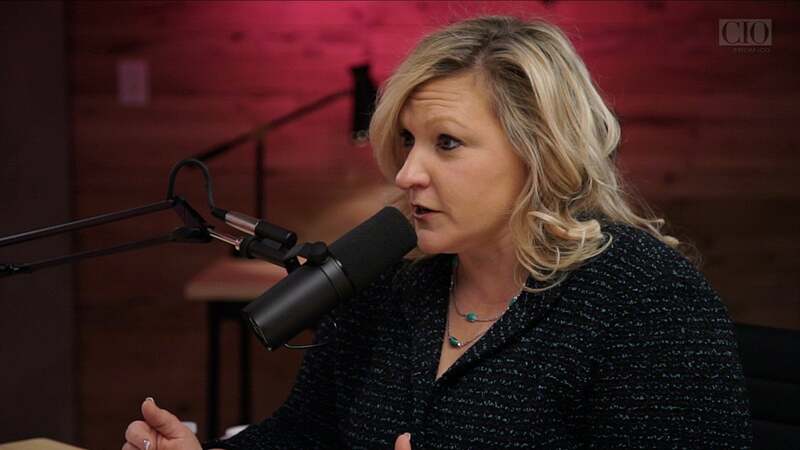 She says she learned a lot from the CIOs of Advanced Auto Parts and BCBS because she gets to hear how they select CISOs, shed legacy technology and become more nimble. "While you all may think that you can't take the time away, you're actually bringing something back," she says. Dynamics matter. Chronicle CEO Stephen Gillett, who has worked on the boards of Symantec and Chipotle, says cultural fit and strong personal relationships with board members is essential for any new board member. Gillett, who spoke on the Forbes CIO Summit panel, says that before he agreed to join Chipotle’s board he met extensively with the management team and interviewed them. Sometimes this process may reveal that neither the CIO nor the board is the right cultural fit.